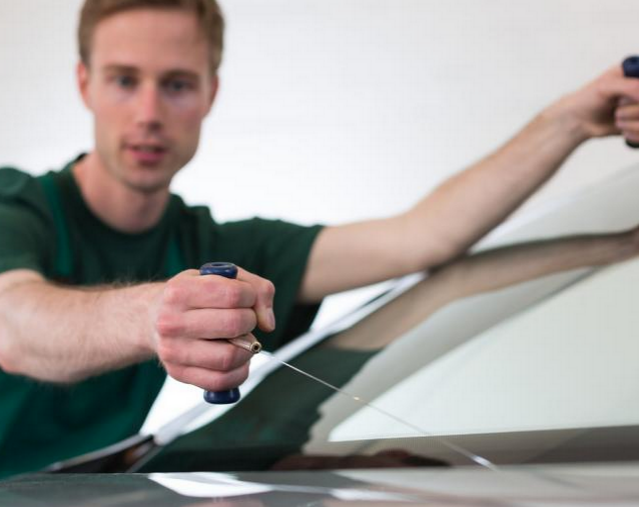 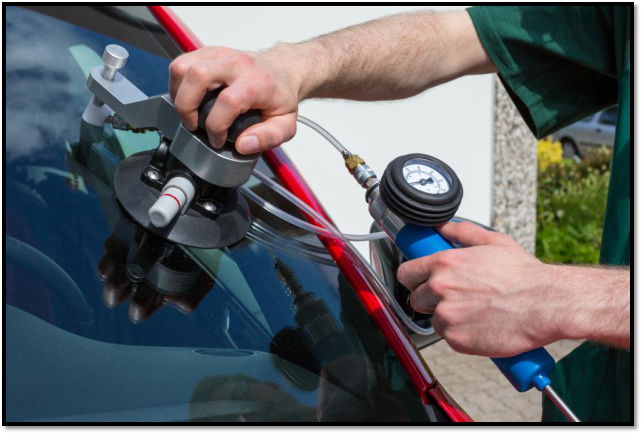 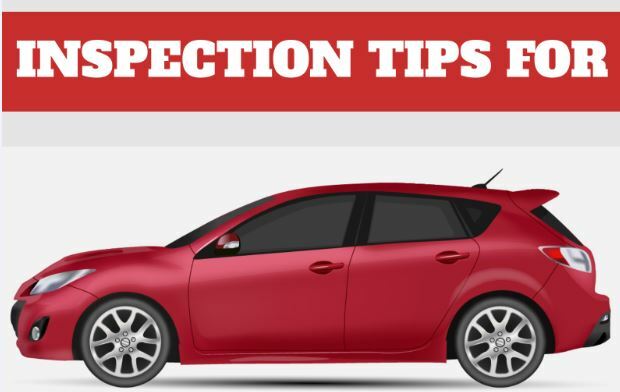 Is Repairing Mobile Auto Glass Without Expert Help Doing More Harm Than Good? 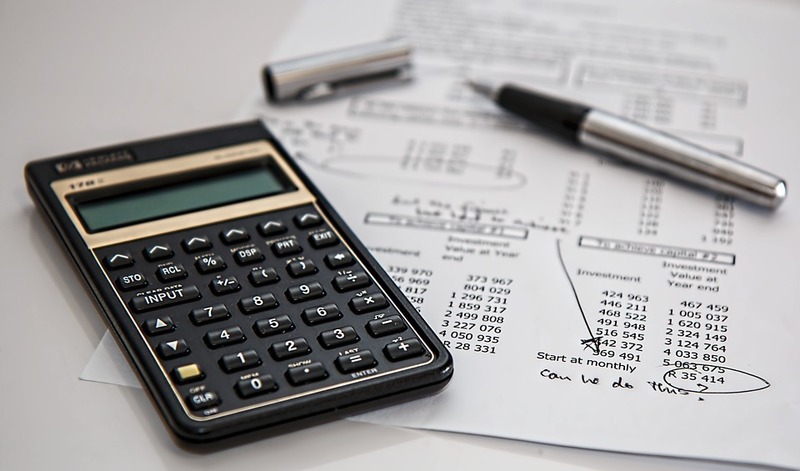 Ballin’ On a Budget? 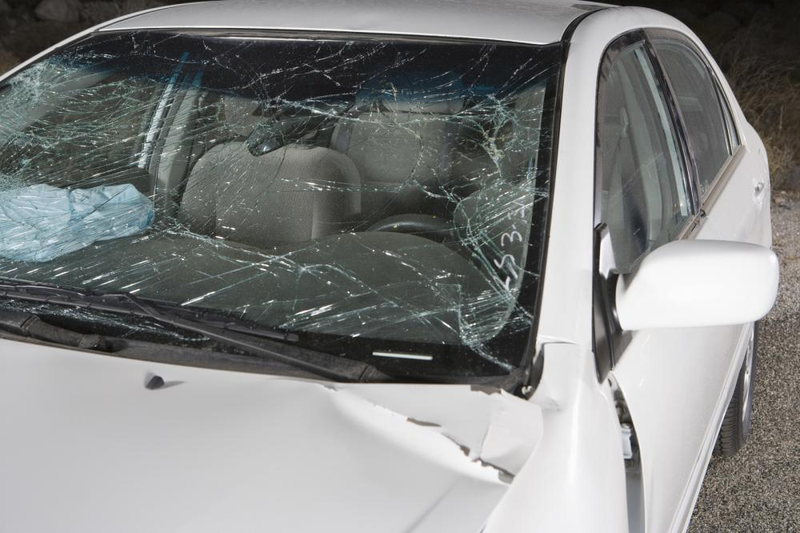 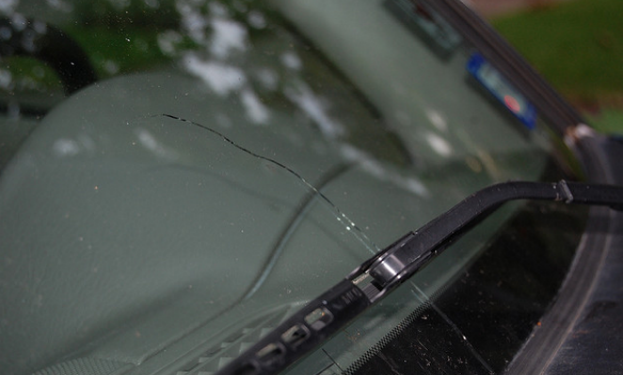 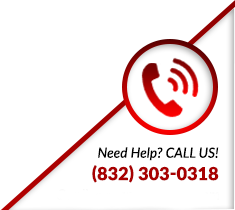 Get AAR Auto Glass’s Affordable Auto Glass Repair Services in Houston, Texas! 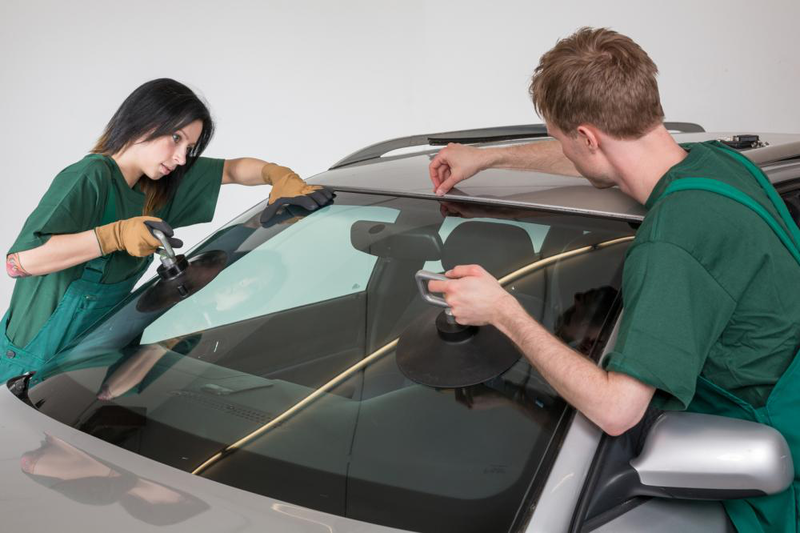 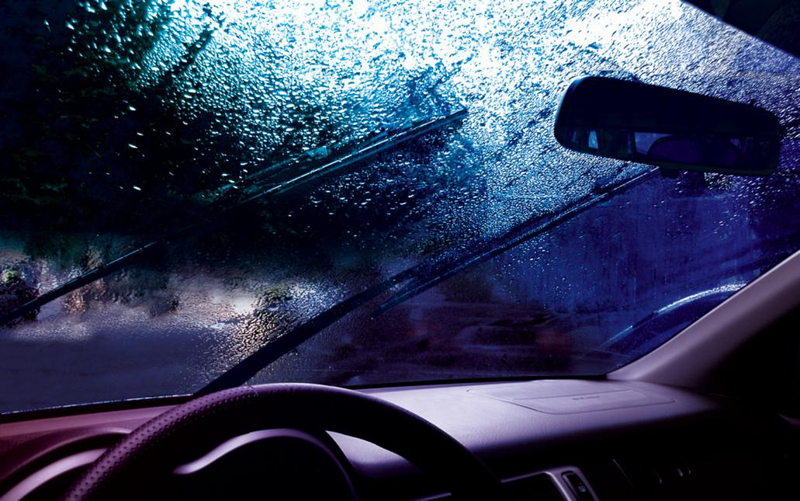 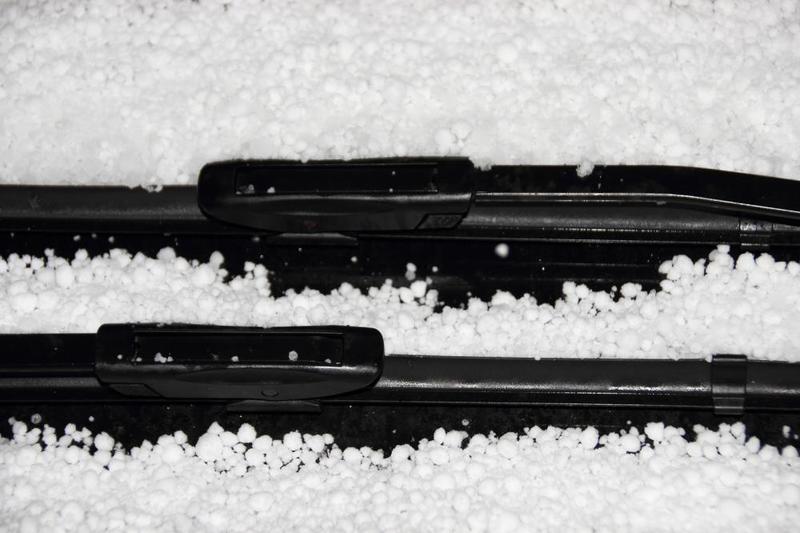 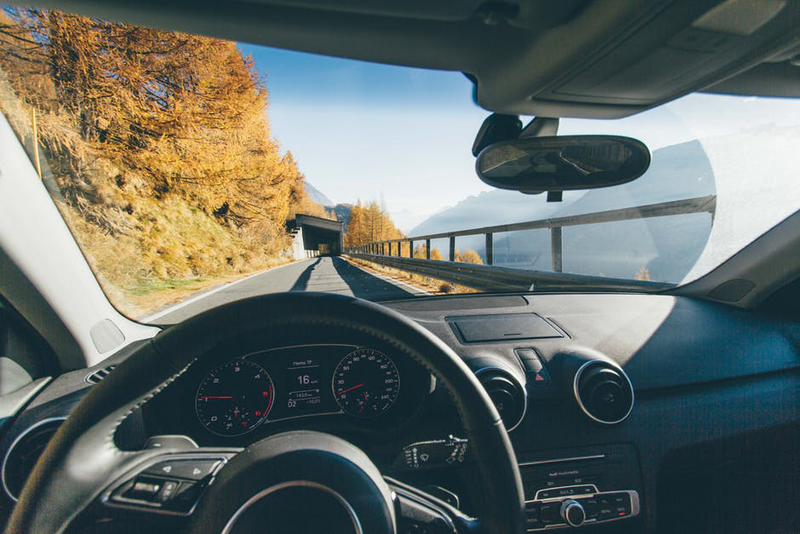 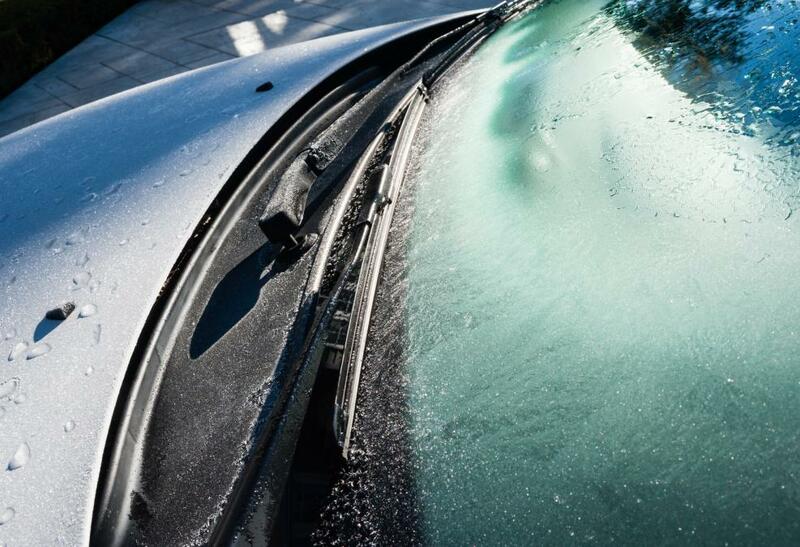 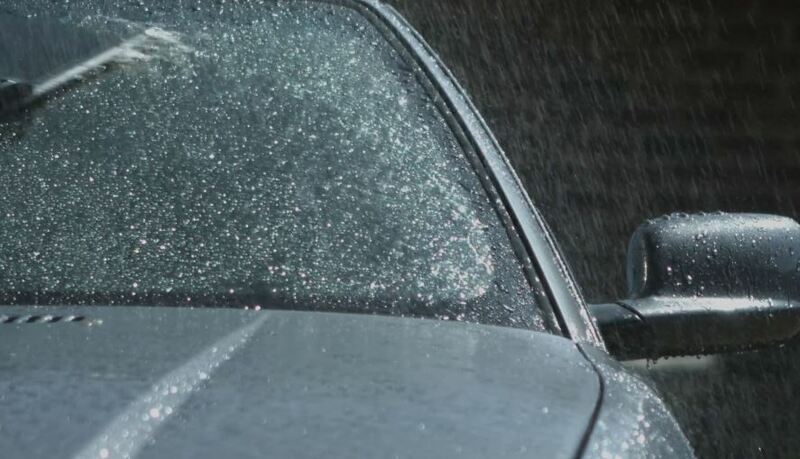 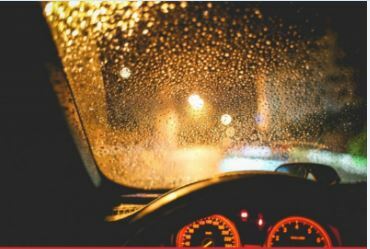 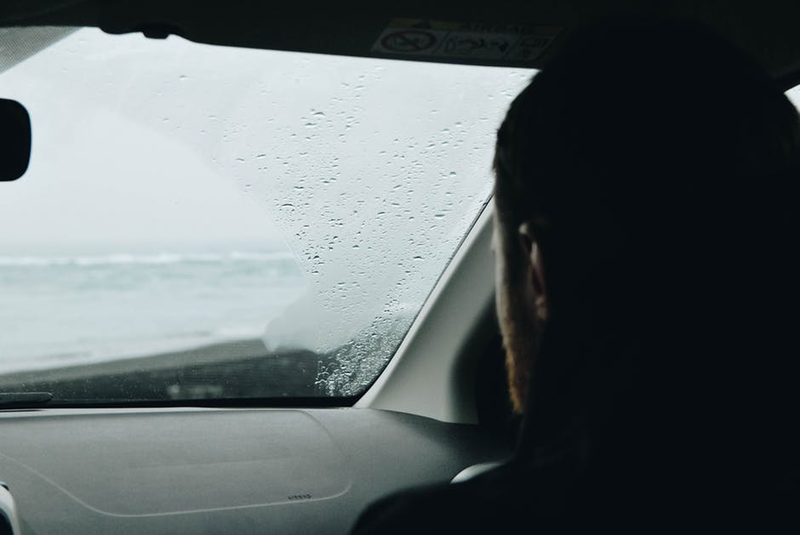 The windshield is an essential component of your car, which helps manage the temperature in the interiors and protect the car during harsh weather conditions. 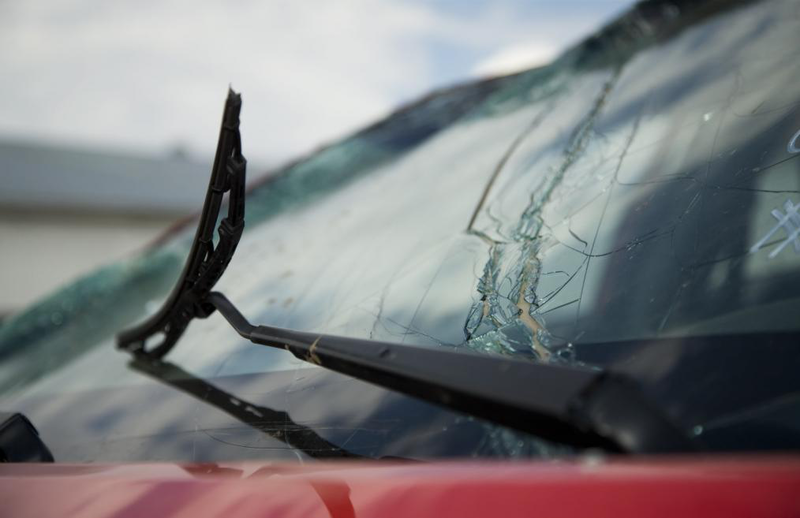 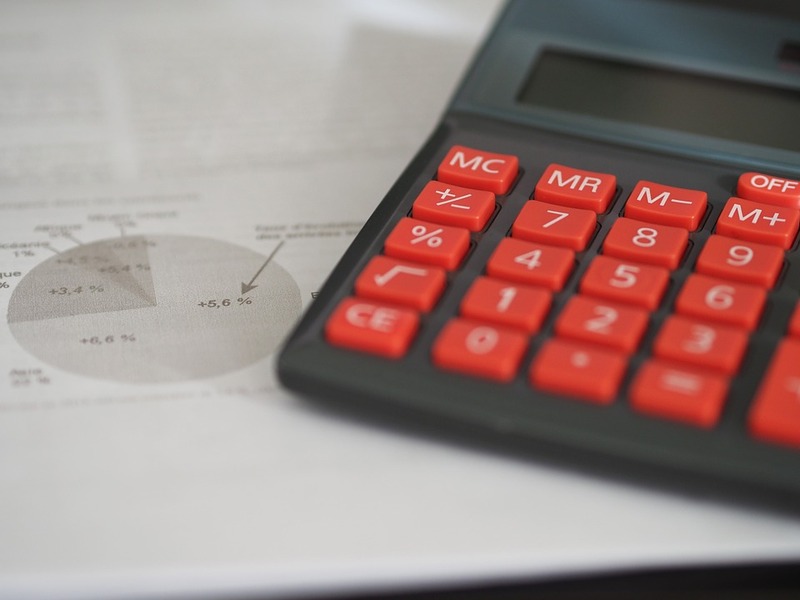 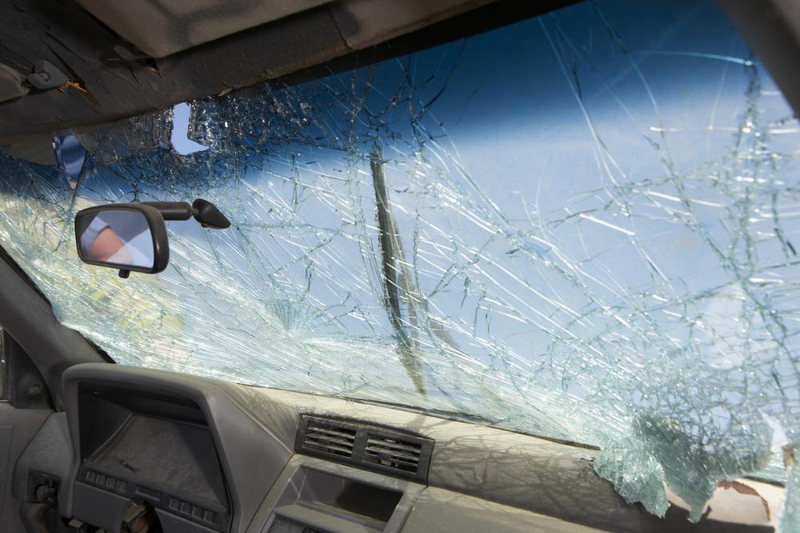 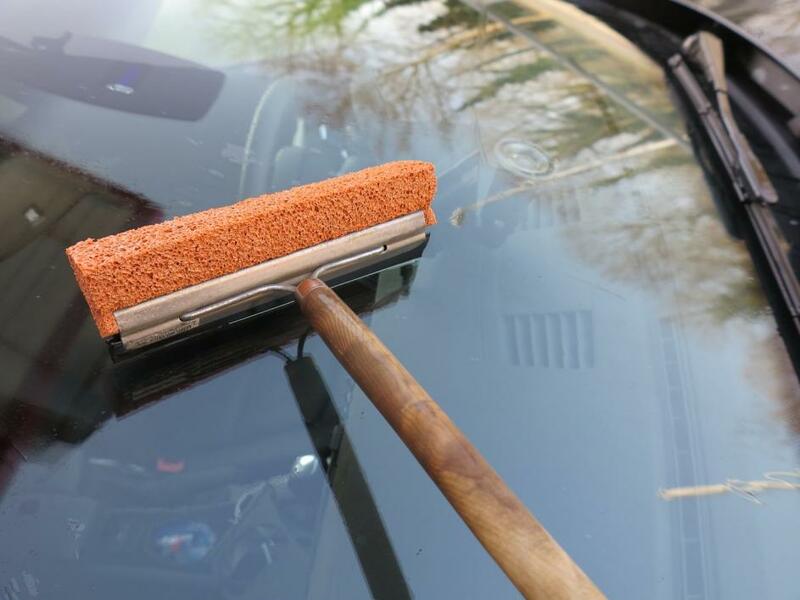 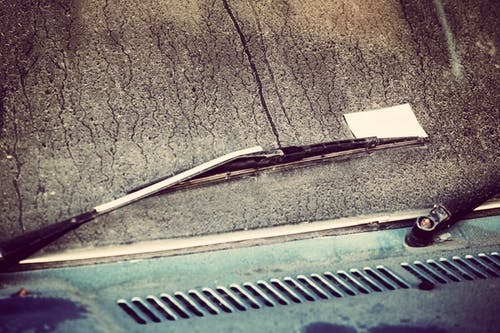 Is Your Car Windshield Safety Up to the Mark?